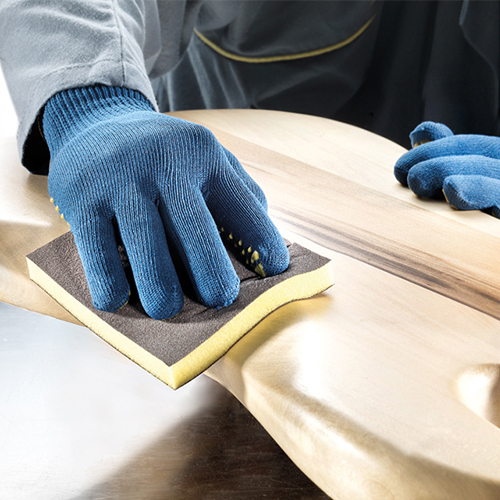 Sia Abrasives is headquartered in Switzerland, they develop complete abrasive systems tailored to all your wood and metal finishing needs. 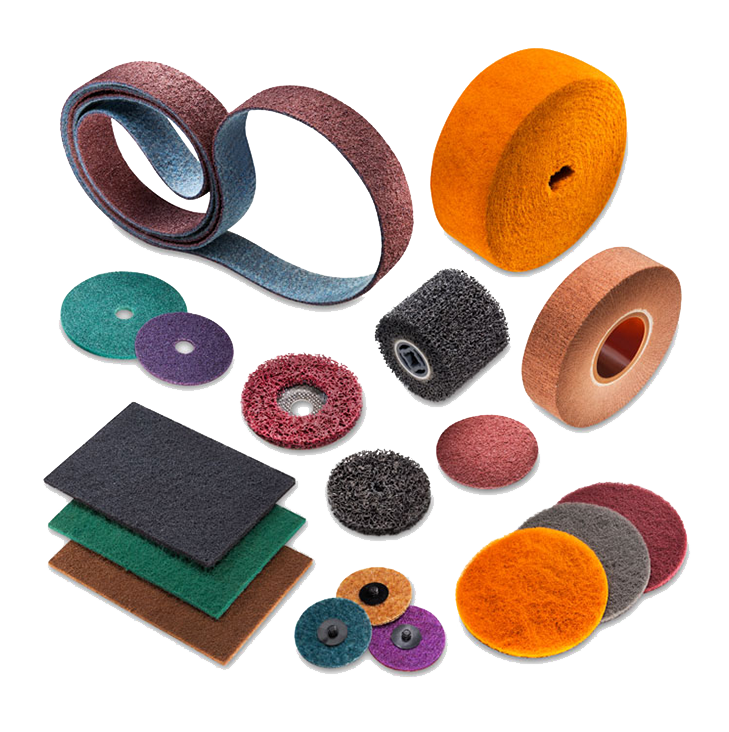 They have been providing high-quality abrasives with more than 140 years of expertise. 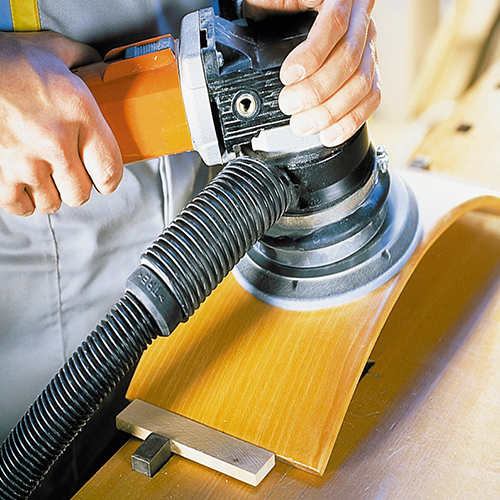 Comprehensive and perfectly coordinated sanding systems guarantee cost-effective products and success in every sanding application. Your key to a perfect surface. Sia is the most innovative manufacturer of nonwoven products coated with high-performance fibres. 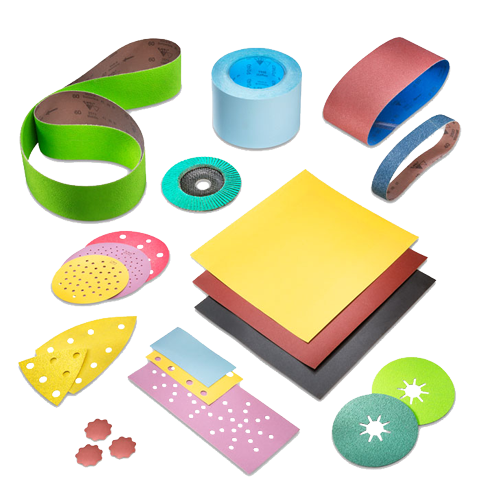 These products are adaptable to contours, offer consistent performance, have an open nonwoven structure to minimize clogging tendency and can be used wet, dry or in conjunction with grinding fluids. 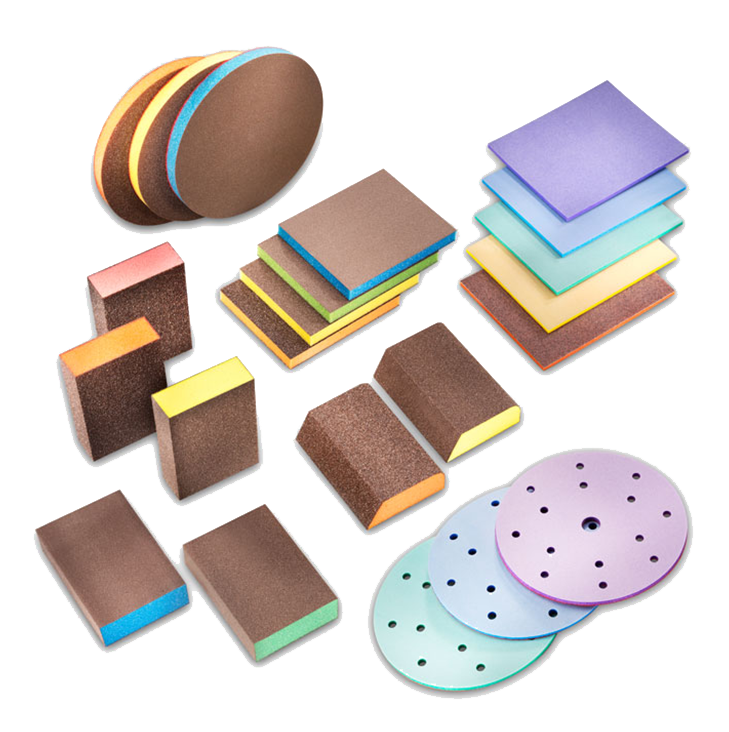 Foam backings are coated with abrasive grit in a variety of formats and hardness grades, ideal for hard-to-reach areas and profiled surfaces. 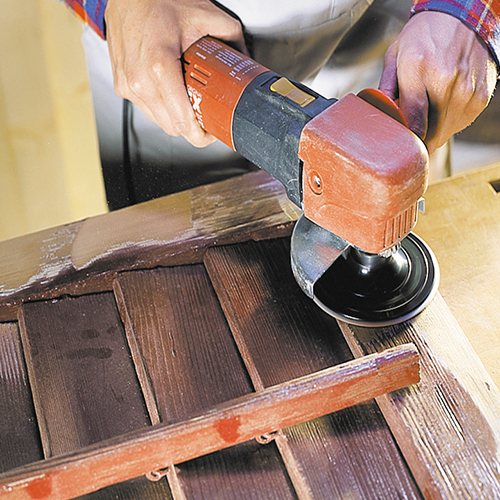 They can be folded without creasing, guaranteeing an even and scratch-free sanded finish. 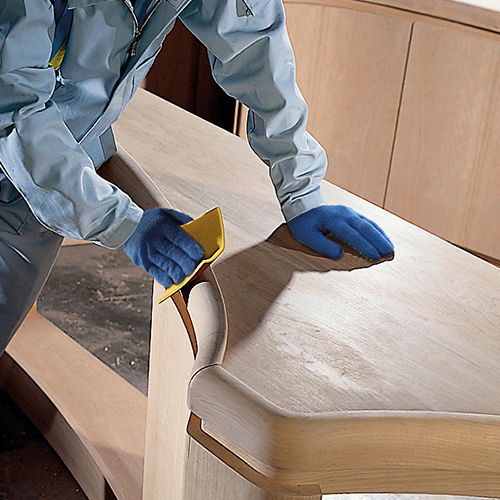 These products prevent unwanted sanding-through and help achieve a perfect surface with controlled scratch depth. 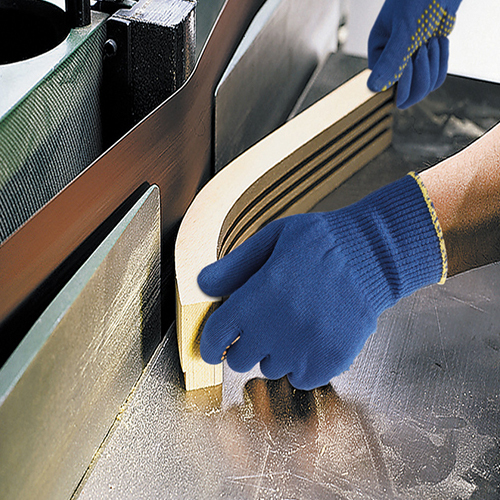 Coated abrasives by Sia Abrasives are highly versatile and efficient. 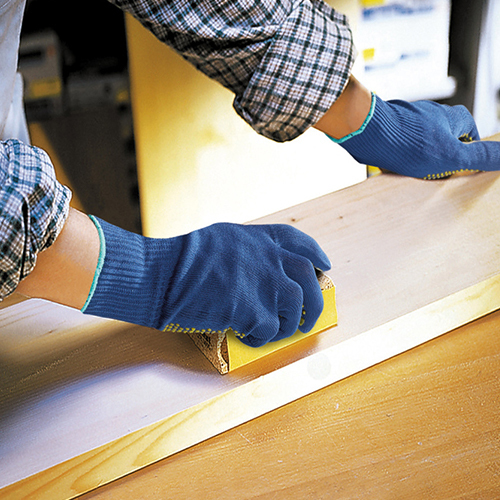 They are flexible backed abrasives for conventional surface preparation and finishing on all kinds of materials.